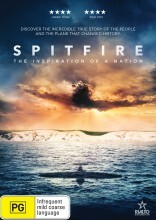 The Spitfire DVD is a cinematic, epic, sweeping tale of determination, vision and courage. It is the story of an aeroplane that was forged in competition, shaped as the war clouds gathered and refined in the white heat of combat, going on to become the most famous fighter aircraft ever made. 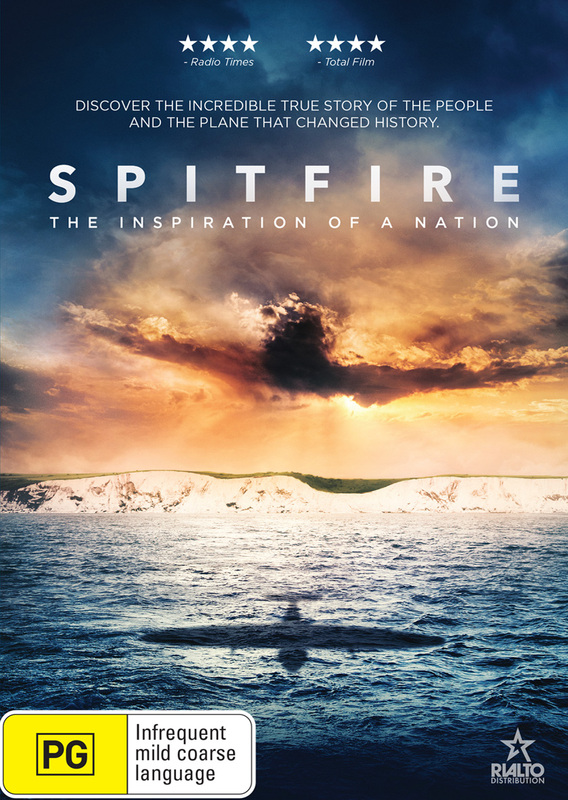 Credited with changing the course of world history, this is the Spitfire's story--told personally in the words of the last-surviving combat veterans. Through their recollections, we experience the terror and exhilaration of combat five miles up, the sudden loss of friends and the grim determination to see the job through. Breath-taking aerial footage from the world's top aviation photographer John Dibbs is combined with rare digitally re-mastered archive film from the tumultuous days of the 1940's, when the Spitfire's power in the skies was unrivalled. A beautiful original score from composer Chris Roe and the roar of the famous Merlin engine, creates an incredible soundscape to make this a striking and poignant film. Click the button below to add the Spitfire to your wish list.